In 1816, when Mary Shelley was only nineteen, she began her famous novel about the young scientist, Victor Frankenstein, and his discovery of the secret of life. After two years of struggle, Frankenstein completes his work in a dreary November-night. When the creature opens his eyes and breathes for the first time, Frankenstein is horrified at what he has done. 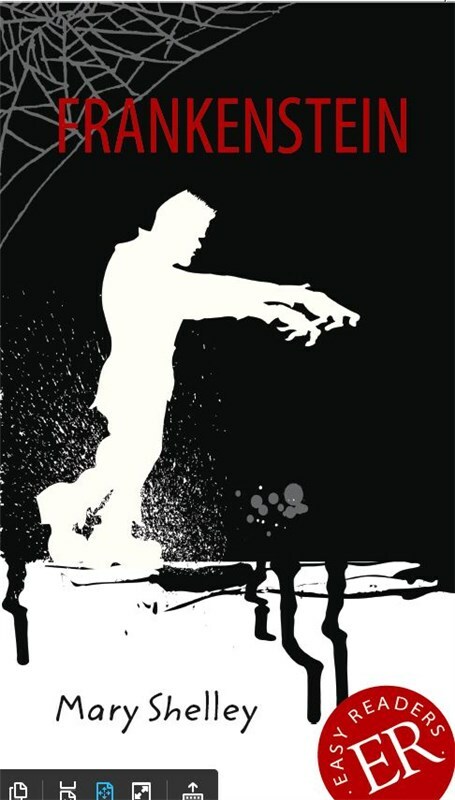 Slowly the monster learns why his creator has abandoned him, and he decides to take revenge on Frankenstein.